More and more these days, bands are dropping songs left, right and centre. A song is finished, it comes out straight away, especially with the new breed of bands coming through. It’s great, it’s exciting, it’s fluid and it’ll likely genuinely revolutionise the way the bands in Rock Sound release music over the next few years. But it’s also meant that a lot of stuff has become so… disposable. With that in mind, there’s a lot to be said for having to wait - really wait - (say, for the 1,488 days since ‘Hesitant Alien’), and the anticipation and excitement that spread as the clock struck midnight across the world and new song ‘Baby You’re A Haunted House’ hit Spotify. Time will tell if this is the start of a brand new era or just a one-off treat just in time for Halloween, but what we do know is that this is prime Gerard Way. Feeling like more of a continuation of his work on ‘Hesitant Alien’ rather than something different entirely, the song itself is a fun, ’90s-infused gem with a seemingly ever-expanding chorus that doesn’t smack you in the face, but rather creeps into your consciousness and swims around your head. And you know what? It’s proof that you never lose it, not really. 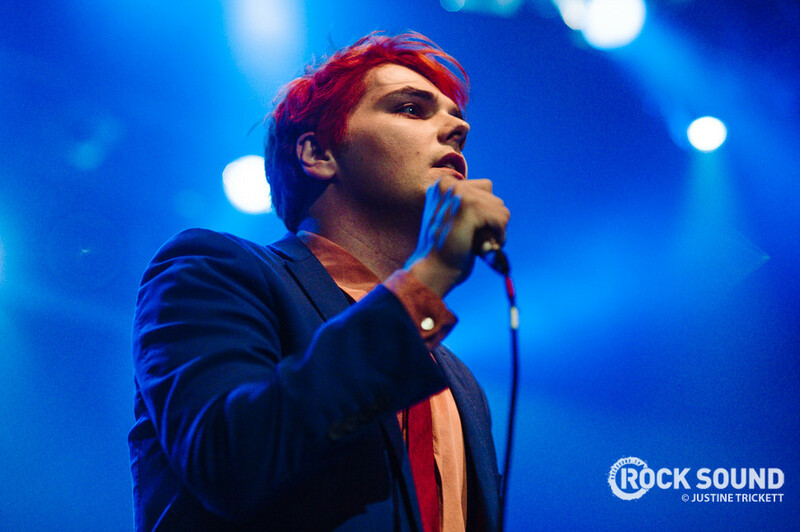 Because although Gerard Way the showman is still under lock and key, ‘Baby You’re A Haunted House’ finds Gerard Way the songwriter as deft and skilled as he always was.